In November 2006, Johnny Rowden received a G2 IVC filter. The small, retrievable filter was implanted into his vena cava to trap, or prevent, blood clots from causing a pulmonary embolism. The lawsuit filed by his wife, Catherine Rowden, alleges that the IVC filter failed after implantation. The filter tilted out of position and punctured the vein, making it useless to prevent a deadly clot. Mr. Rowden subsequently died from a blood clot. The Rowden case is just one of many lawsuits filed on behalf of individuals across the country who have experienced similar failures, such as the case of Dodi Froehlich who shared her story on an investigative report by NBC News earlier in September. Numerous lawsuits allege serious design flaws with Bard’s Recovery and G2 IVC filters. These design flaws allegedly cause the devices to move, tilt, fracture, and fail. And, according to the NBC News report, C.R. Bard knew of the problems yet continued to sell the devices without warning doctors. In 2010, the FDA issued a warning about the risk of retrievable filter problems. 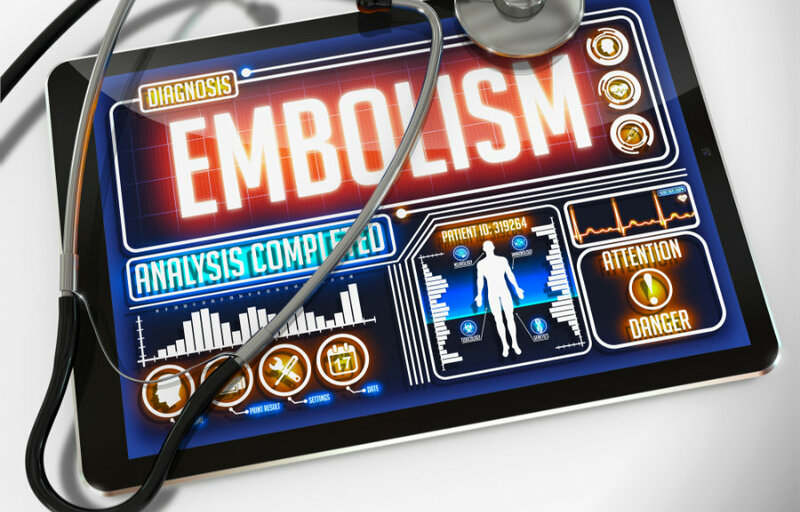 In 2014, the FDA urged doctors to remove IVC filters once the risk of a pulmonary embolism had passed. The complaint by Catherine Rowden on behalf of her husband was filed in the U.S. District Court for the Eastern District of Missouri. When your health is at stake and you need a personal injury lawyer in the Kansas City area, the lawyers at Nash & Franciskato are here to help. If you or a family member has suffered injuries from a failed IVC filter, you may be entitled to compensation. Contact us today for a free, no-obligation case evaluation.